Fitness tracking is thought to be one of Apple's primary targets for the so-called "iWatch," with rumors pointing to a number of sensors and a companion "Healthbook" app that would track a range of biometric parameters including heart rate, oxygen saturation, and blood glucose levels. Apple's fitness-related hires suggest to some that it plans on releasing an 'iWatch' that could track user activity and health. Jay Blahnik: One of Apple's earliest health hires, Blahnik came on board in August 2013. He is a highly-regarded health and fitness guru, having consulted at one time or another for Nautilus, Gatorade, Schwinn, and Nike, among others. During his work with Nike, Blahnik played a key role in the development of the popular FuelBand fitness tracker. Apple CEO Tim Cook is known to be a fan of the FuelBand, often seen wearing one and saying at one point that Nike did a "great job" on the device. 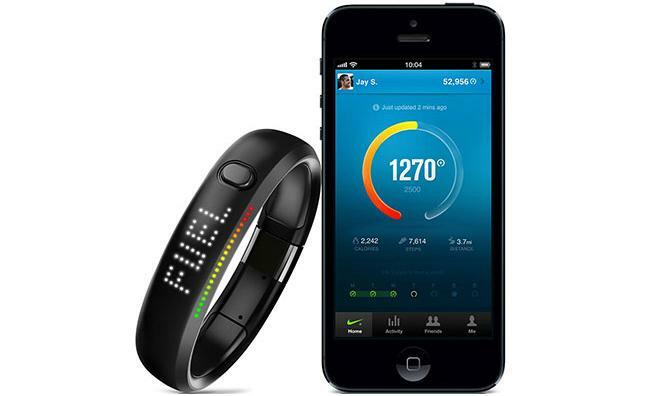 How he could help: A new, Nike Fuel-style system to quantify the effects of a user's daily activity. Ben Shaffer: Shaffer —like Blahnik, a Nike alum —ran the shoe and aparrel giant's research and development studio before joining Apple in September 2013. Shaffer was not involved in the FuelBand project, instead leading a group primarily concerned with "footwear innovation." One of the hallmark footwear products from Shaffer's time was the Flyknit, an ultra-lightweight, ultra-strong line of athletic shoes. Flyknit required the company to create an entirely new manufacturing process, not unlike some projects undertaken by Apple, such as the mass CNC machining process invented for the unibody MacBook Pro. How he could help: Design and manufacturing processes for wearable products, especially as it relates to ergonomics. Now hiring: In February, an advertisment for an exercise physiologist briefly appeared on Apple's corporate jobs portal. At the time, the company said the winning candidate would "design and run user studies related to cardiovascular fitness & energy expenditure, including calories burned, metabolic rate, aerobic fitness level measurement/tracking and other key physiological measurements." How they could help: Understanding how the body reacts to exercise and providing feedback on style, intensity, and results. Apple is rumored to be designing the iWatch as equal parts gadget and fashion statement. Well-connected analyst Ming-Chi Kuo believes the device's casing and band will be available in a variety of materials with a price tag running into the thousands of dollars on the high end. Paul Deneve: Formerly the CEO of French fashion label Saint Laurent, Deneve moved to Cupertino in July 2013. At the time, it was said that he would work on "special projects" and report directly to Cook. Fashion will be a concern for any wearable devices that hope to gain mass-market adoption. Deneve worked in Apple's marketing department in the 1990s but left for the fashion industry in 1997. Many believe he was brought back specifically for the iWatch project. How he could help: A fashion insider's take on the iWatch's design could help ensure people don't feel like they're wearing an iPhone on their wrist. Angela Ahrendts: Another former fashion CEO, Ahrendts ran British label Burberry until earlier this month. Before moving to London, she served as president of Donna Karan International and on the executive board of Liz Claiborne. Unlike Deneve, Ahrendts was hired for a well-known and very visible position as the head of Apple's retail operations, both brick-and-mortar and online. 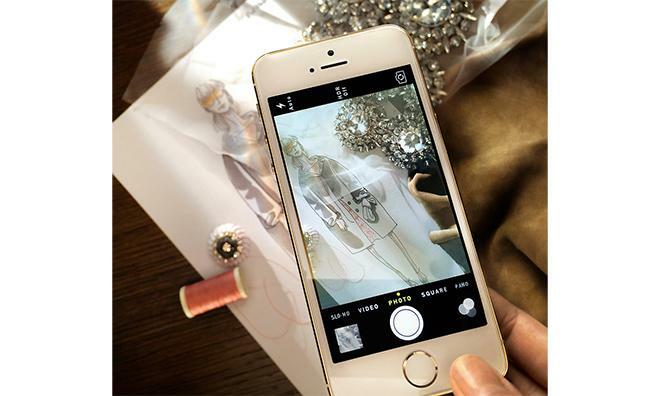 Ahrendts is credited for making Burberry's retail experience among the best in fashion, a useful background considering the iWatch's supposed fashion-forward focus. How she could help: If rumors that the iWatch will be closer to a Rolex than an iPod are true, Apple's retail environment will need an update. Now hiring: Apple is rumored to have reached out to Swiss watchmakers about new partnerships, while LVMH CEO Jean-Claude Biver accused the company of attempting to lure employees from "several Swiss parts manufacturers." How they could help: Swiss horologists are experts at component miniaturization and advanced metallurgy, which could make the iWatch smaller and lighter. Some of the speculation surrounding the Healthbook app suggests that in addition to working with Apple's iWatch, it will serve as a centralized hub for all iOS-connected health monitoring devices. Apple has been seen in talks with the Food and Drug Administration, likely to ensure that their eventual entry does not cross a line that would require it to be regulated by the agency. Dr. Roy J.E.M. Raymann: Apple hired Dr. Raymann in February of this year from Dutch technology company Philips's research division, where he served as a senior scientist focusing on sleep research. He also sits on the Scientific Committee of the Dutch Society for Sleep-Wake Research. Dr. Raymann is a renowned sleep researcher, having published a variety of scholarly works including papers on circadian rhythms and the effects of temperature regulation on sleep. At Philips Research, he consulted on projects involving light and performance, sleep and activity monitoring, measuring temperature, sleep in babies, sleep in psychiatric disorders, sleep phenotyping, sleep enhancement and sleep and breathing. 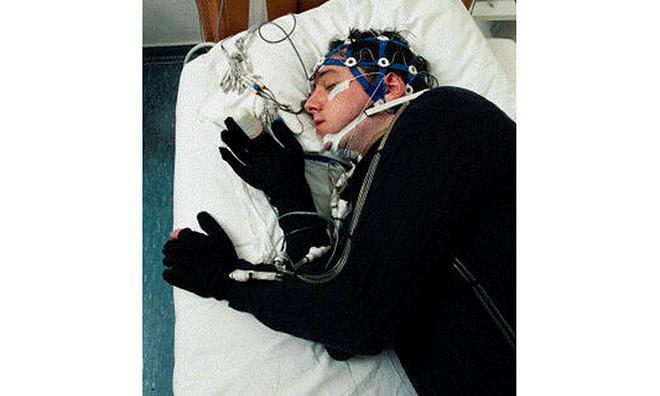 How he could help: Analyzing users' sleep patterns to help them rest more efficiently and effectively. The Masimo rainbow fingerprint sensor. Photo via Wikipedia. Nearly every iWatch rumor includes the idea that Apple will ship the device with a bevy of biometric sensors designed to track as many facets of the wearer's health as possible, including advanced metrics like blood oxygen saturation and environmental factors such as UV exposure. Michael O'Reilly & Marcelo Malini Lamago: O'Reilly and Lamago joined Apple in January 2014 and February 2014, respectively, from pulse oximetry firm Masimo and its sister company Cercacor. O'Reilly was chief medical office and executive vice president of medical affairs at Masimo, while Lamago was CTO of Cercacor. Both worked on noninvasive blood analysis technologies, including Masimo's "Rainbow" platform that assesses "multiple blood constituents and physiologic parameters that previously required invasive or complicated procedures." 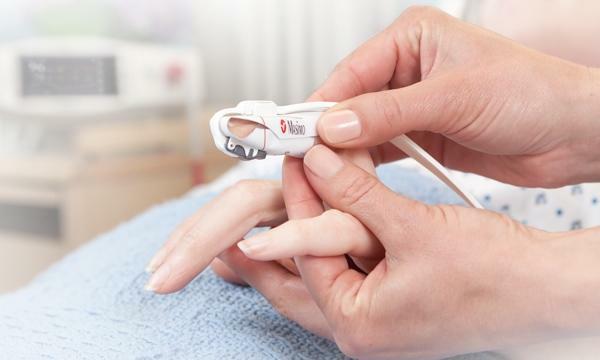 How they can help: Optoelectronic technology for monitoring blood oxygen saturation, heart rate, or blood glucose levels. Nancy Dougherty: Dougherty has been a hardware engineer Apple since December 2013, having joined from wearable sensor startup Sano Intelligence. Before joining Sano, she was a senior engineer at Proteus Digital Health, makers of a "Bluetooth-enabled electronic "Band-Aid" that monitors heart rate, respiration, motion, and temperature, as well as detects technologically enabled "Smart Pills" that are ingested and activated in the stomach." How she can help: Dougherty has significant experience designing "the whole widget" when it comes to wearable medical devices. Todd Whitehurst: Before coming to Apple as a hardware development director in July 2013, Whitehurst led research and development teams at a number of medical device manufacturers. He has particular expertise in neurostimulation and previously developed implantable devices for drug delivery and glucose monitoring. How he could help: Apple is thought to have dropped optoelectronic glucose monitoring and could be exploring more invasive solutions . Ravi Narasimhan: Narasimhan was added to Apple's payroll in December 2013 after serving as research and development chief of biosensor company Vital Connect, where he worked on wearable medical devices to monitor ECG, respiration, fall detection, posture, and activity. Narasimhan also has significant experience designing wireless communications (Wi-Fi, LTE, and 3G) systems. How he could help: Apple is said to want the iWatch to be a standalone device, which would likely combine medical sensors with mobile data.